Part of pet ownership is providing veterinary care, just as part of parenthood is providing medical care for your kids. Vet care used to be exclusively paid for out of pocket, and often at a hefty price, with little to no options for those larger vet bills. But this is 2018! There are lots of options to help pay for vet care! 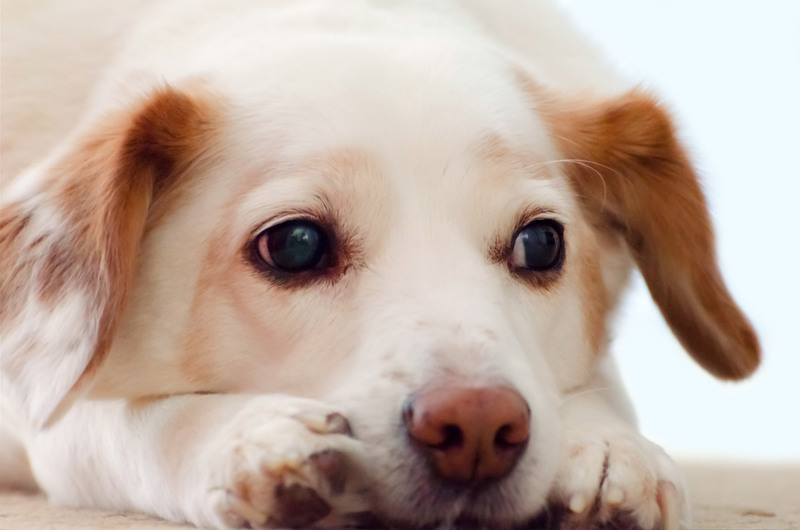 All of us who have loved a pet have probably experienced a big vet bill at some point or another, whether for a broken leg, UTI, getting into something poisonous, or even just an upset tummy. The key is planning ahead so that you’re not caught off guard by significant vet expenses. Get your pet their annual vaccinations to prevent against diseases like parvovirus, distemper, kennel cough, panleukopenia, and other viruses. Keep dogs & cats on monthly flea & tick prevention to note only prevent the parasites themselves, but often the itching & scabbing that comes along with it. Dogs, particularly in this part of the country, must be on monthly heartworm prevention. Heartworm can be spread through one mosquito bite, and if left untreated, it is slowly fatal. (Plus the cost of treating it is hundreds of dollars more expensive than a simple monthly pill!) Now, you can even get several products that prevent fleas, ticks, and heartworms all in one swoop. Take your pet to the vet once a year just for a checkup, and twice a year when they start getting older. Your vet may notice something that you haven’t, such as strange lumps, masses, dental concerns, and a whole host of other things. Catching these problems early can sometimes prevent costs from adding up later! These are the basic, bare minimum costs associated with having a pet. All pet owners must be able to easily afford the services above before taking on a new pet. Every pet is different too, and vet bills for a small young cat are likely to be very different than a large older dog. It’s worth it for every pet owner to compare premium prices, coverage, and exclusions for their own specific budget and situation. But having pet health insurance can definitely come in handy, more often than not, in case your pet comes down with an illness or injury and as they age! Ask your veterinarian if they offer a payment plan. Some do not, but others will for established clients. Keep in mind that as expensive as vet care can be, it’s also expensive to provide vet care, and your vet’s practice may not be profiting as much as you think. Veterinarians need to make sure they get paid too, so that they can keep their own doors open to help more pets. Don’t be offended or angry if your vet does not offer payment plans. CareCredit is a credit card that is specifically used for medical expenses, and there is a veterinary care option! It covers a whole host of things including preventative care. It does require a credit check, and therefore also puts a hard inquiry on your credit report just like any other credit card would. But if your credit isn’t bad then something like CareCredit may be worth a shot. It may also be the best way to get help if you don’t have pet insurance, but need some money quickly to get your pet treated without having to endure a waiting period. CareCredit’s website also has a list of veterinarians in your area that accept it as payment. While the VHS does not accept it, lots of local vets here in the area do! RedRover provides funding, typically in the form of grants around $200 through their Relief Urgent Care Grant program, to guardians of pets needing emergency medical care. It can take up to 2 business days to receive a response, so owners should not wait to get their pets care since funding is not guaranteed. Waggle is a newer crowdfunding site that allows certain veterinary practices to approve online fundraising campaigns for their patients’ bills (similar to a GoFundMe just for pets.) There is not currently a comprehensive list of local Waggle veterinary partners by location, but for those owners who may be traveling to specialty hospitals, some of them may be a Waggle vet partner. (Here is a list of corporate vet partners.) There is also the Waggle Foundation that may be able to assist with costs not approved for Waggle’s crowdfunding platform. Ask your vet about Waggle. If they aren’t a partner now, maybe they haven’t heard of it and will want to look into it! 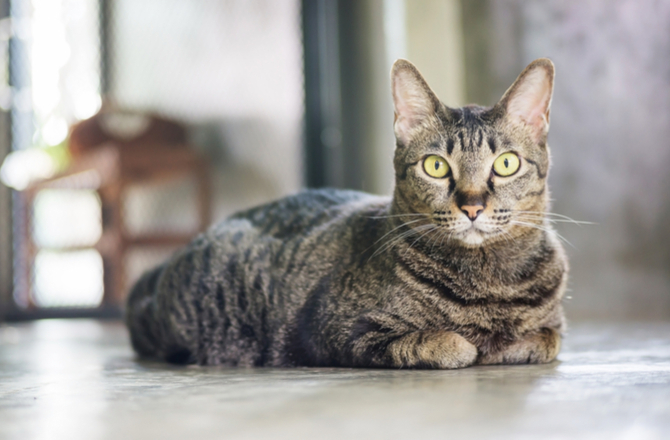 Diabetic Cats in Need for – you guessed it – diabetic cats specifically! Most of these organizations do not offer reimbursement, so you must apply before the pet begins treatment. This means that you should not rely on these in emergencies! If your pet is in trouble, seek care for them immediately. Here locally, All-Pet Emergency Clinic is open at night and on weekends & holidays for this specific purpose. Lastly, there is always the option of using a regular crowdfunding site like GoFundMe. GoFundMe charges 8% of all donations received, but it can still be worthwhile if no other organization is able to help. It will also allow you to receive part of the money you need even if it’s not all. Sharing on social media is key to having a successful GoFundMe. There are options for those who face large veterinary bills that they cannot afford. While responsible pet owners need to be able to handle costs of basic care on their own, nearly all of us have gone through hard times and your pet could have a problem when you least expect it! Prevention and preparedness is key.